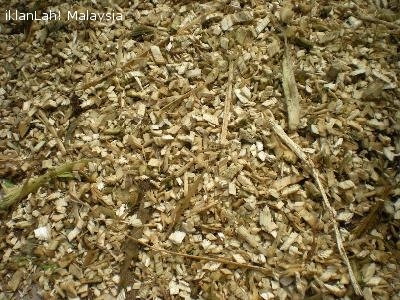 Wood Chipper Machine also known as wood shredder or wood crusher used for chipping wood into smaller wood chips. It operates with diesel start system and hydraulic feeding system that are safe and reliable. 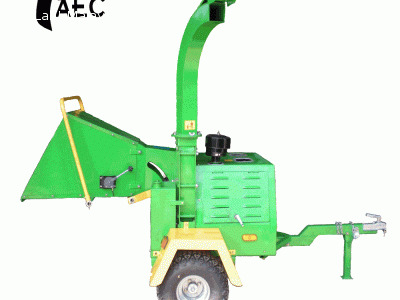 The machine is built heavy duty to withstand long hours of usage and volume of wood chipping. Specially designed for branches, round logs and square blocks. It is one of the best solutions to improve Production Efficiency at Lower Cost. For more information and pricing, kindly contact our friendly staff @ 019-228 2560.